The House of Delegates in session. MarylandReporter.com, an online news website covering state government and politics, is offering internships to cover the Maryland General Assembly 90-day session starting Jan. 13, 2016. The internships require at least one day a week in Annapolis from February through mid-April on Tuesdays, Wednesdays, or Thursdays. Two afternoons on those days covering hearings can substitute for a full day. We are also looking for an intern interested in covering the races for Congress and U.S. Senate with an April 26 primary. Interns will produce stories, photos and, if qualified, videos. They will be paid $50-$100 per published story depending on length and time spent. Their work will be supervised and edited by two experienced State House journalists. The internships are open to journalism majors, master’s candidates or others who have had experience on student newspapers or other publications. The internships are also open to non-traditional students and career-changers from other fields who wish to pursue a career in journalism, and have limited experience in the field but do have the necessary writing and reporting skills. 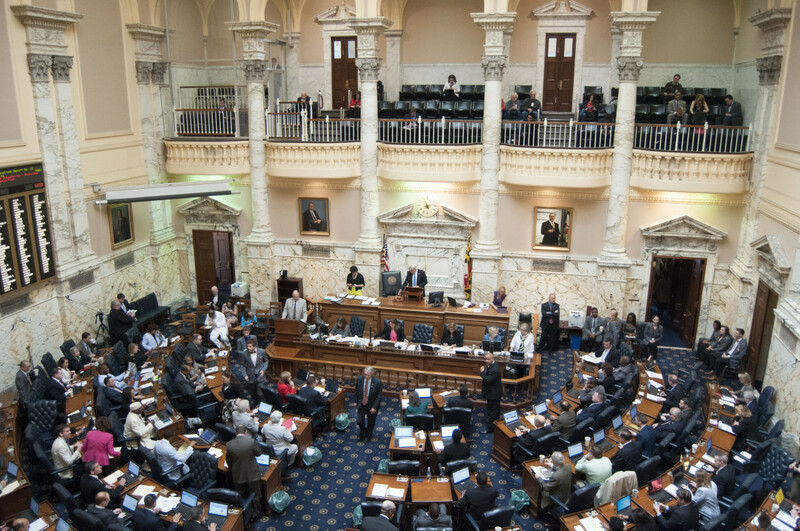 A familiarity with Maryland and state government is a requirement. Interns will work out of the State House press room in Annapolis. They will need a smart phone and laptop computer. There is some flexibility with scheduling.